How do you respond when faced with a challenging situation? As you’re about to find out, a common response is to avoid it altogether. 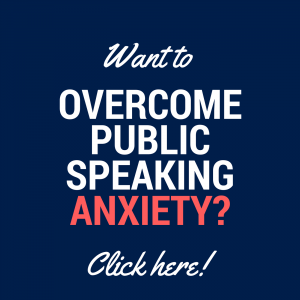 That difficult conversation with your partner, that antagonistic colleague, that anxiety-inducing speaking opportunity…sometimes it just seems easier to shut down, to avoid, to pretend it’s not there. However, if you want to be an effective leader, have fulfilling relationships AND remain true to your authentic self, being able to deal with challenges and manage your thoughts and emotions in the process is critical. This is why I am very excited to be addressing this topic with the wonderful Fabian Dattner. Fabian is an incredibly accomplished speaker, facilitator, author on leadership and development, and an enabler of transformational change. 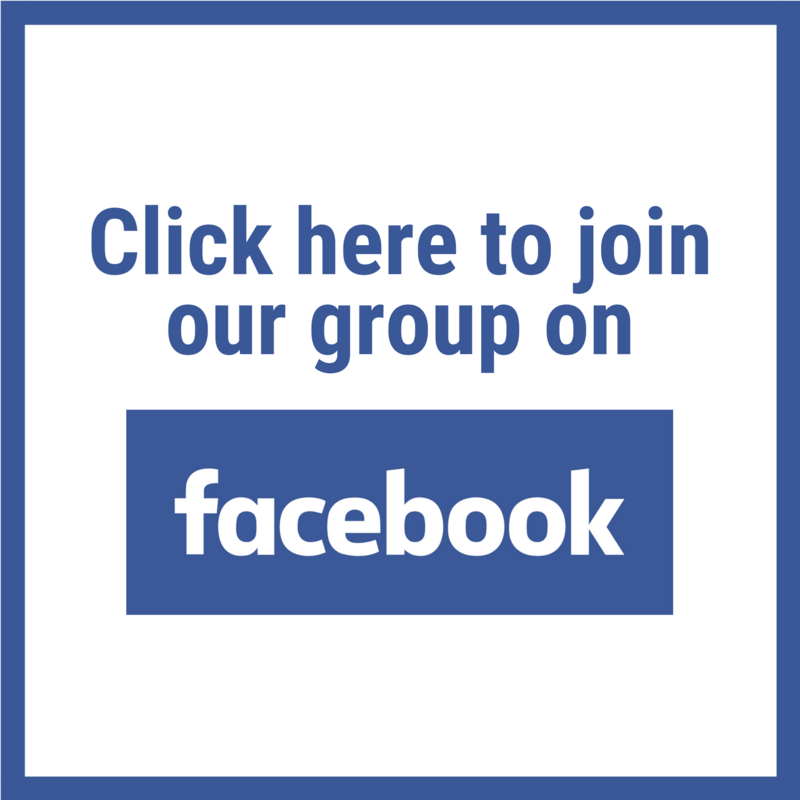 She is a founding partner of Dattner Grant, a unique, authentic and high-impact leadership development consultancy, as well as Homeward Bound, a global initiative to support 1000 women in STEMM into leadership and decision-making. She has spent many years working with leaders, helping them to understand their deeper purpose, lead authentically, amplify their voice and create sustainable, collaborative, visionary, lasting change. I met Fabian through her Compass Program, which is Dattner Grant’s flagship program for women leaders. I was a participant in the most recent Compass program, and it was incredibly impactful for me. 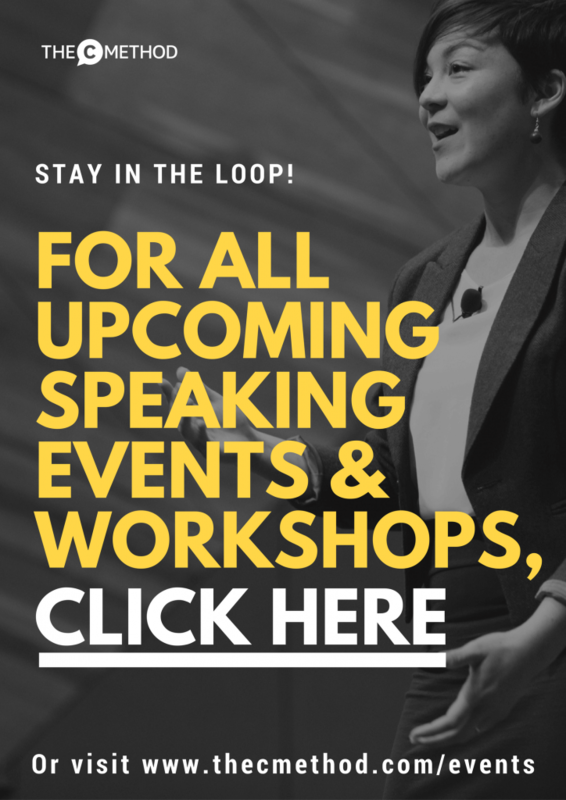 I gained a much deeper understanding of myself and why I think the way I do; I developed a deeper awareness of how I behave, which have enabled me to become a better speaker, a better coach, and a better partner, sister, daughter and friend. So this is why I asked Fabian to join me on the show to share her deep insights and wisdom with you too. 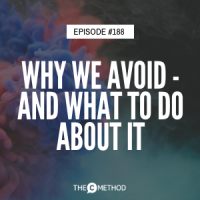 In this episode, we discuss why we avoid certain conversations and situations instead of facing them, and why this avoidance tactic isn’t helpful for us and holds us back from speaking up and showing up as our true selves. We talk about how to notice the unhelpful thought patterns that come up and how to change your story to something more constructive. 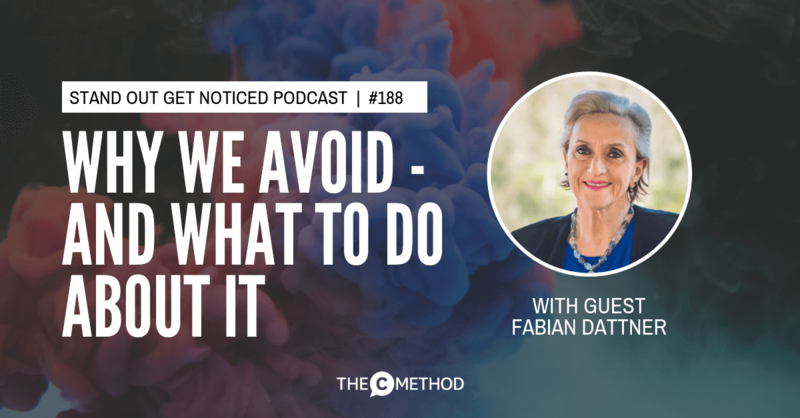 I recommend you listen to this episode twice, as it may require time to absorb the ideas and insights Fabian shares!